The story is set in the Sengoku period. A rounin called Nanashi (meaning 'nameless') saves a young boy Kotarou at an abandoned temple. 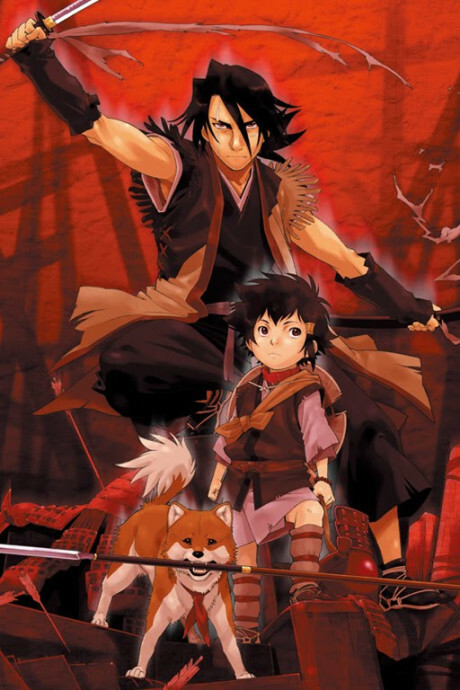 Kotarou has no family, is pursued by a mysterious militia organization from China and hires Nanashi as his bodyguard. Amongst the men who pursue Kotarou is a man called Rarou, a skilled warrior with blond hair and blue eyes. He obeys an old man called Byakuran and is a member of the Chinese militia. Unlike his companions in the militia, he isn't serving any Emperor and just wants to fight with the strong.